I'm a fan of simple outfits, ones you don't really have to put too much thought into. But sometimes a downside of this is that they can then a bit too simple, or not quite finished. This is where accessories can come into play. I've been loving them this summer, and I have a few favourites so I thought I'd share the love. I've been wearing this shade, a lot, this summer. Basically - with everything. It goes with so many outfits, including my UO floral Bardot dress, plain white tees and navy. Depending on my mood, and what I'm wearing, I've been pairing this Accessorize statement necklace with this Lola Rose drop down tear. They look beautiful together and they're not too OTT to be considered garish. As a past addition, I pop this Lola Rose bracelet on (matches the necklace perfectly), and the Accessorize earrings to match the statement necklace. I haven't really worn earrings too much this past year, I found most of those I owned irritated my ears and it was just easier to let it lie. 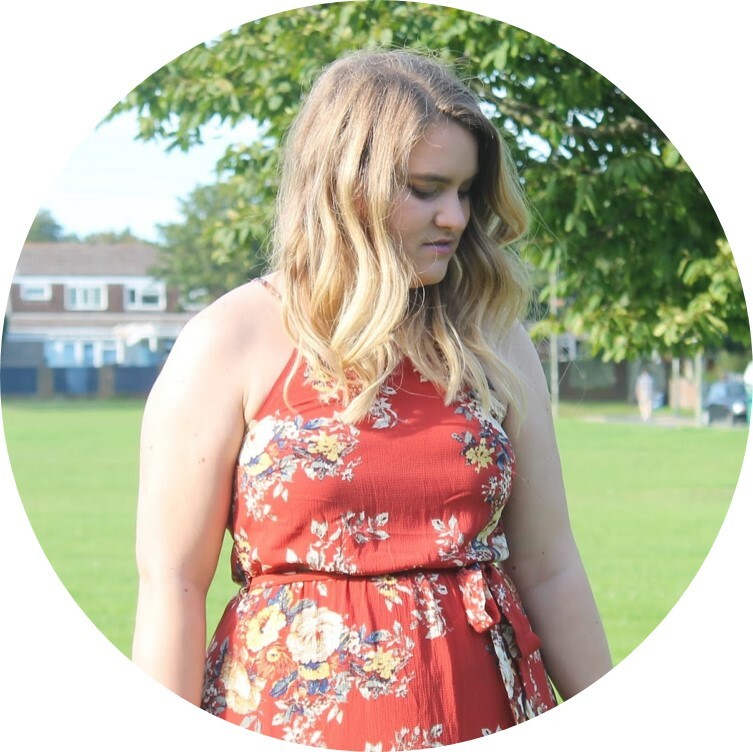 But, I've loved wearing some beautiful statement ones recently and have found they've really helped to finish an outfit off - especially if I've got my hair in a pony, or my outfit is super simple. These rose gold circle earrings from New Look have probably been my most commonly worn pair as they go with everything. They're super simple, but also really stand out - I've had so many compliments from these. These gorgeous Accessorize lilac drop earrings are so different, they just stand out. I also have the necklace to match (was MIA, and possible hiding in a number of different handbags) and the two together make a real statement. I also feel they're super summery. And then these multi-coloured jewelled drop earrings from New Look are something else. They just go with everything - but I also love to wear them then I'm in a super simple single colour outfit - not so much patterned - as I feel it's where they make the most impact. When I'm wearing something a little brighter, or I just feel like being quite low key, I love to just throw on some muted tones, generally in the form of a bracelet or long necklace. This black and grey beauty is from Lola Rose, as is the little pink beaded number. And then the gold bracelet and pink drop down stone necklace is good old Accessorize. These are definitely my favourite accessories right now - a lot are old school and aren't really available anymore (sorry!) but there is still some similar products out there from the same brands. I'd love to know what your current summer accessories are!